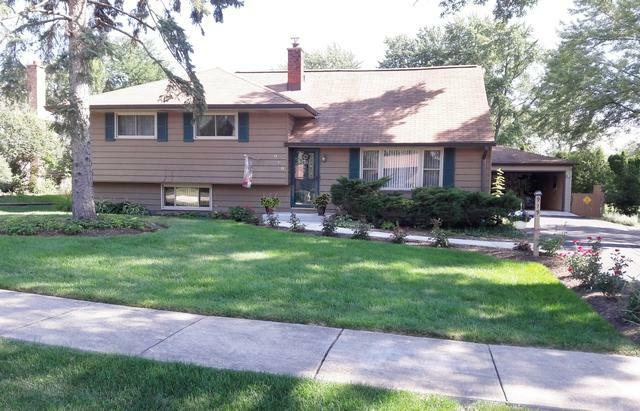 Well maintained 4-bed/3-bath split level in Oakview. Main floor includes living room, kitchen and dining area. Step outside to a perfect entertaining space with deck, two patios and low-maintenance perennial garden. Master w/private bath. 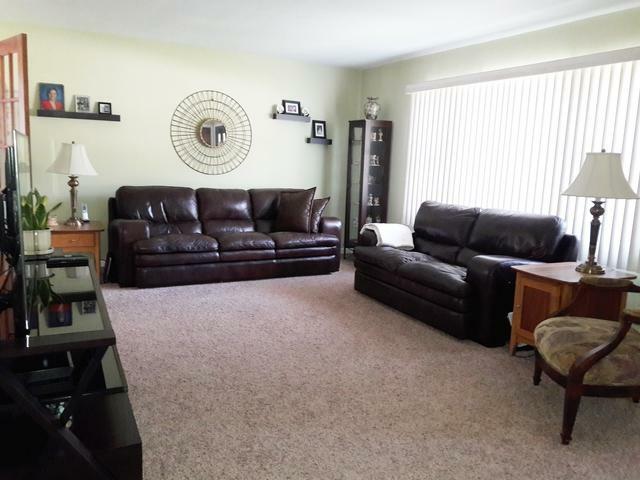 Large lower level w/walkout, family room, newer full bath and laundry w/travertine tile, concrete crawl w/custom shelving for extra storage space. 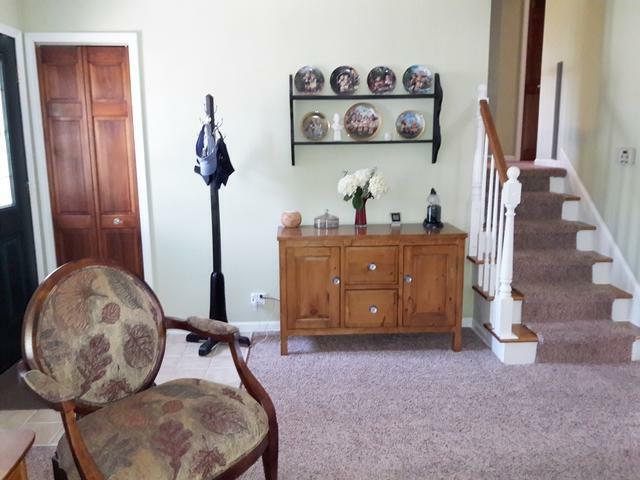 Solid oak floors on main level and bedrooms, newer carpet in LR and stairs w/hardwood underneath). Newer appliances, whole house generator, over-sized gutters + Leaf Guard, new front entry stoop and walk. Fabulous 2.5 car garage with quartz floor, paneled/insulated walls, 225 hookup and like-new barn-style shed. 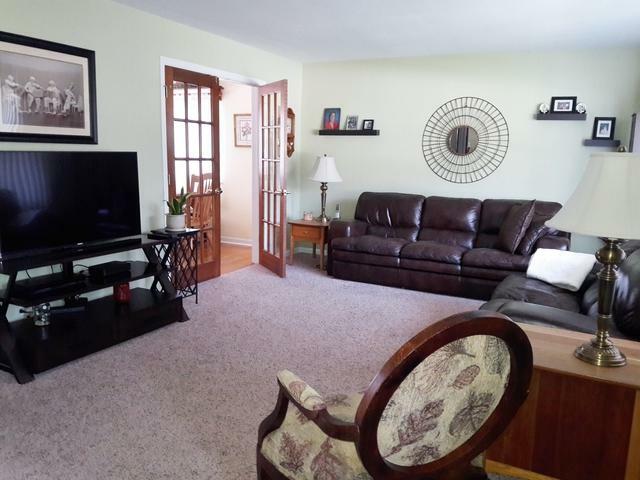 Minutes to 355/88/53, schools, train, library, downtown, shopping. Fully fenced backyard and lots of "news" since 2012. A comfortable home in a great neighborhood with spectacular outdoor living space! Owner is licensed Realtor. Listing provided courtesy of Lukasik Realty Group.